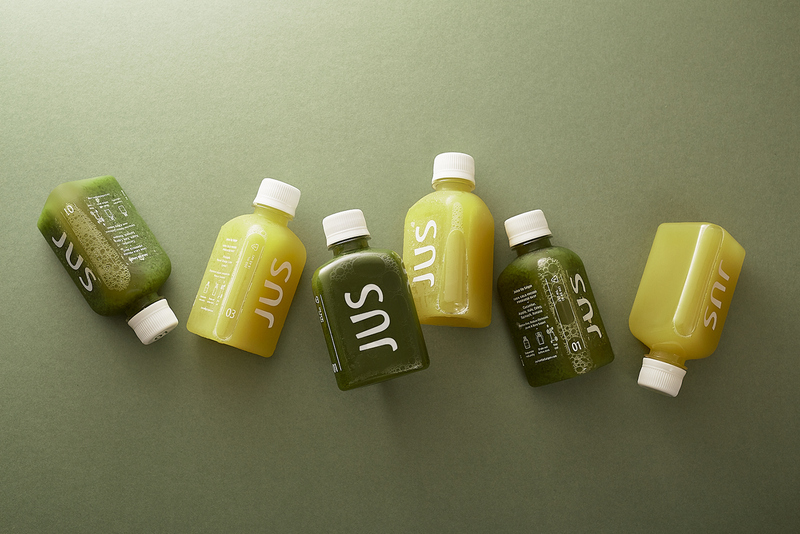 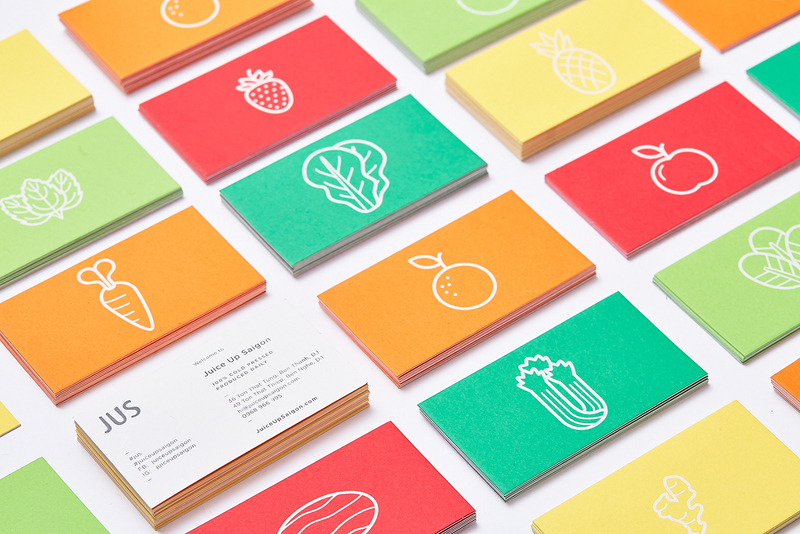 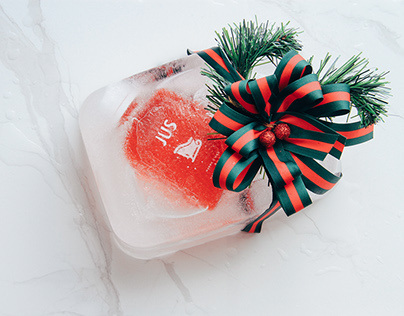 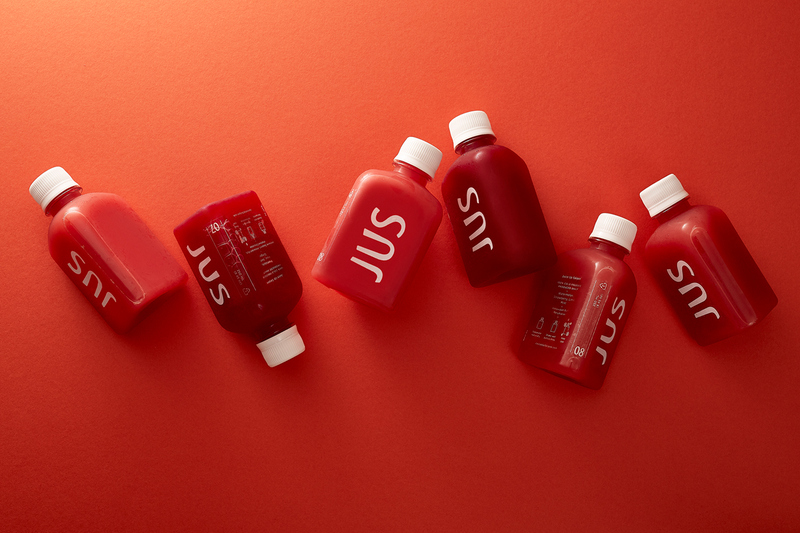 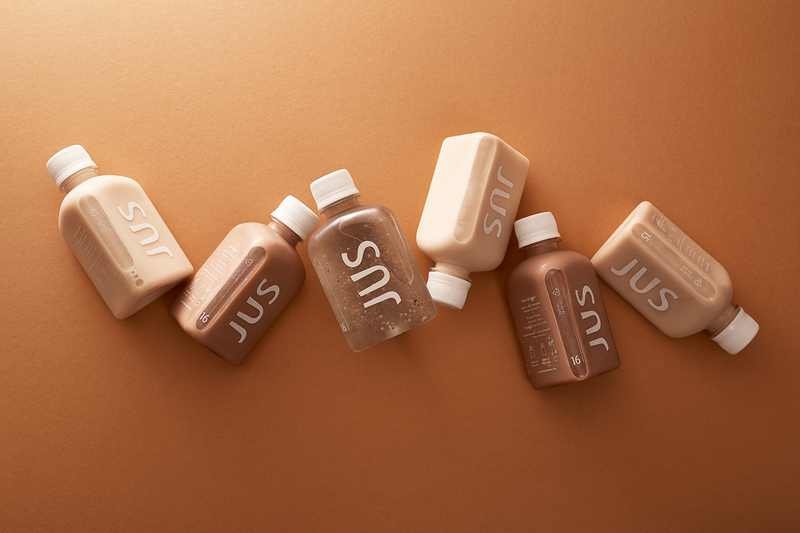 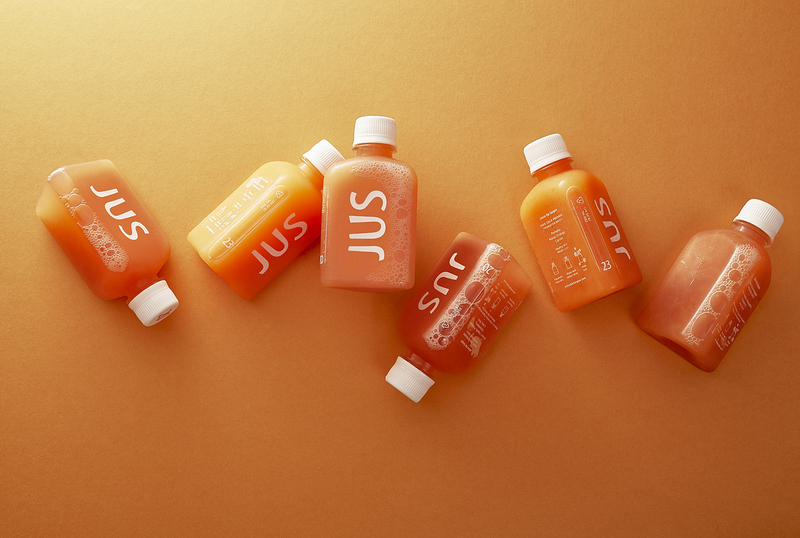 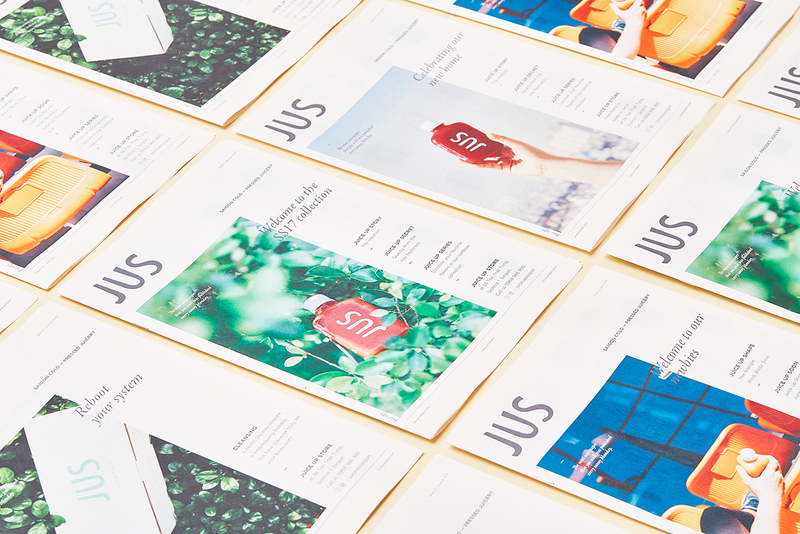 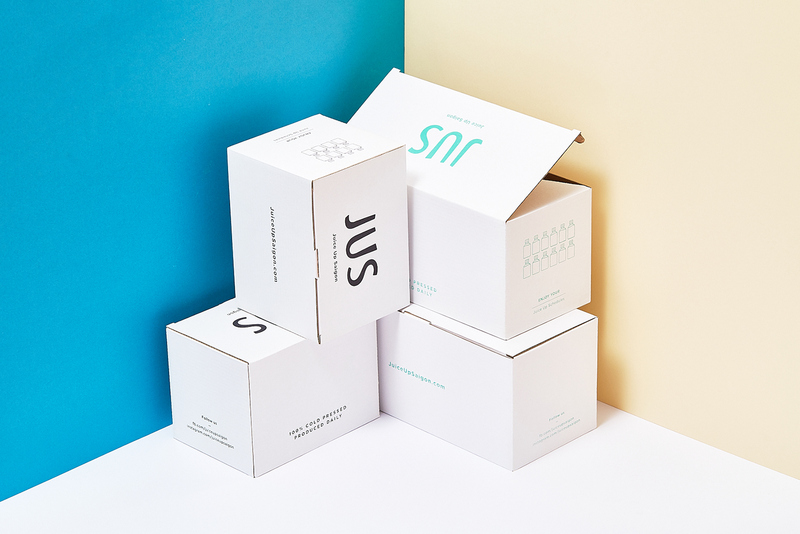 JUS • Juice Up Saigon is a raw, cold-pressed juice company. 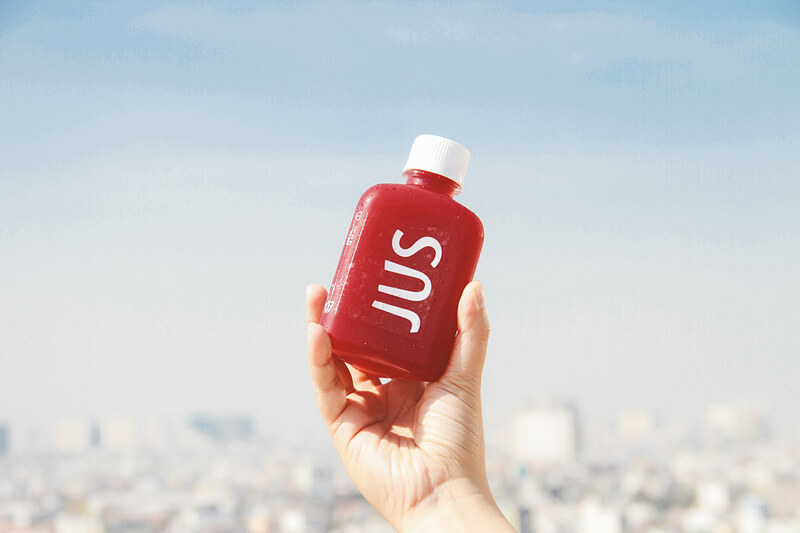 Founded in Sep 2015 by three people sharing the same love for a healthy life, their journey starts from Saigon, one of the most busiest city in Southeast Asia. 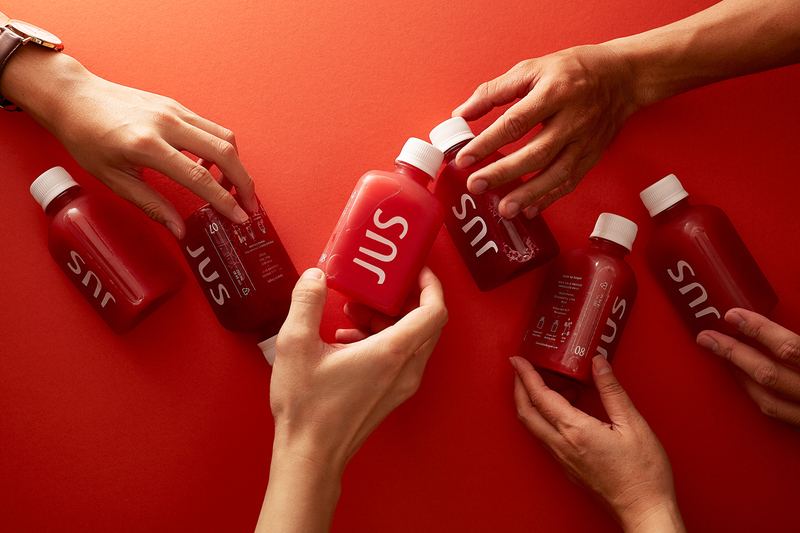 Juice Up Saigon offers a simple, delicious way to integrate plant-based health into a busy life because they believe that nutritious and delicious juices could be made practical and ready for everybody. 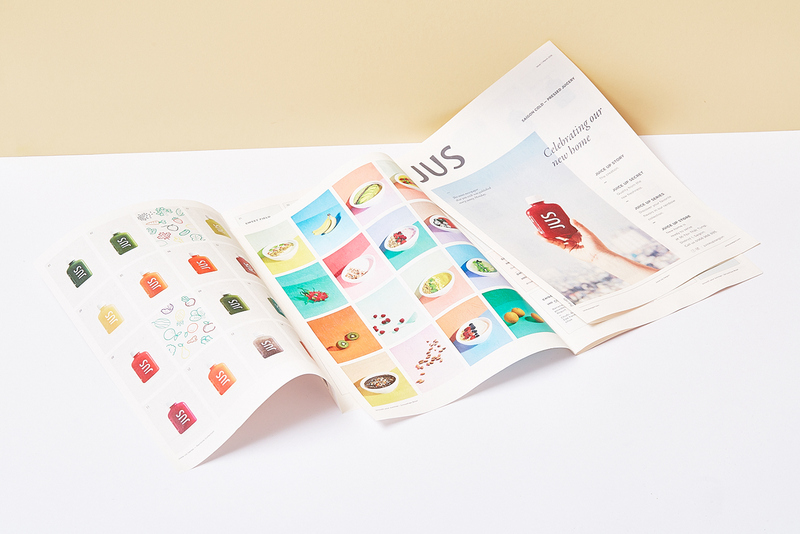 With the green house concept, the kios is recreated the atmosphere of an organic farm, with friendly light warm wood and trees, making customers feel eased when enjoying JUS within any flea market, where supposed to bo crowded and noisy all the time, as well as, the concept is really functional for producing and transporting to anywhere.